Justin Bowens joined Urban Health Partnerships as a Lauderdale Lakes Community Liaison in August of 2016. He possesses a B.S. in Merchandising and is a resident of Lauderdale Lakes. 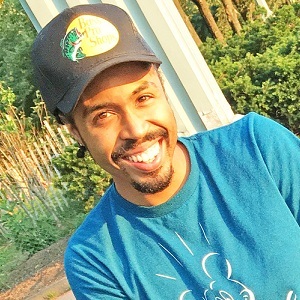 He is passionate about mentoring city youth and residents to teach them about healthy eating and the importance of an active lifestyle, and is equally passionate about ensuring all community members have access to healthy and safe built environments where they can live and prosper. His hope for the future of Lauderdale Lakes is to aid in creating a city that has excellent social health and community wellbeing. Marie Huntley joined Urban Health Partnerships as a Sistrunk Corridor Community Liaison in 2016. She has an A.A. in Paralegal Studies, a B.S. in Criminal Justice and a Master’s in Management of Criminal Justice. Bringing her experience in community organizing and grassroots mobilization she works tirelessly in the community to empower young community members. In addition to being the founder of On-Call Leadership, Inc she also created an innovative project to combat vandalism called Graffitize Not Vandalize: Paint On, Brush Off, Marie then created the “Deterrence Project” which bridges the gap between internal/external suspension and detention. In 2014 and 2017 she was nominated for an African American Achiever’s Award. 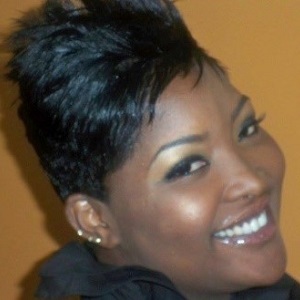 Also, in 2014 she won 2nd runner up for America’s Most Smiliest Role Model through Rickey Smiley’s Morning Show. In 2015 she received a Community Award for “Most Productive” from community residents. 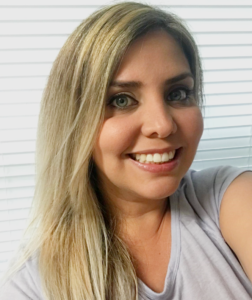 Angel Lunkins joined Urban Health Partnerships as a Dania Beach Community Liaison in 2017. 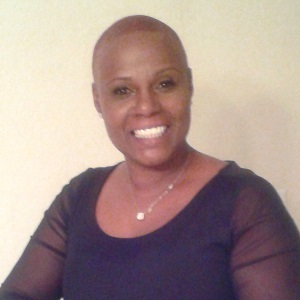 She is a United States Army Veteran who possesses a background in community health center and state work. Her civil service background has enhanced her passion for serving her community. Angine Moss joined Urban Health Partnerships as a BMSD Community Liaison in 2017. Before becoming a CL she had considered selling her home and moving away but decided that working with the community by uplifting its residents was where she was needed. She is also the Founder and President of ACM Group, Inc., a cleaning company she started from the ground up. Angine’s personable approach is the essential tool she leverages to involve those within her community. Her role has connected clinical partners, many resources, and most of all the residents to enjoy the parks, schools and businesses within BMSD. She advocates for a safer community for our youth. 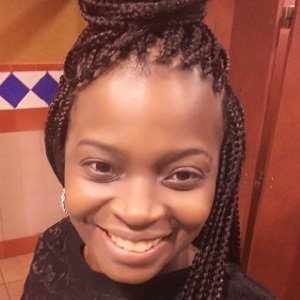 Angine has over a decade of experience in community assistance and is the Founder and President of Hosanna4Youth, a 501(c)3 organization that is dedicated to serving the needs of at-risk youth in the community. Juan has a background in business administration and marketing from Venezuela. As a resident of Little Havana, he is passionate about participating in programs to help make Little Havana a better place to live, as well as providing opportunities to low income communities. Daniela’s main objective is to make her environment a better place and that is why she is actively involved with the needs of Little Havana residents. She is an artist and faithfully believes in the transformation of the community through art and culture, which is why her commitment and work starts from the ground up- to achieve the desires of well-being. 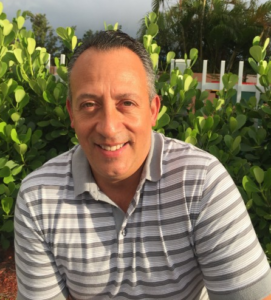 Alejandro is passionate in contributing towards the health and wellness of the community. 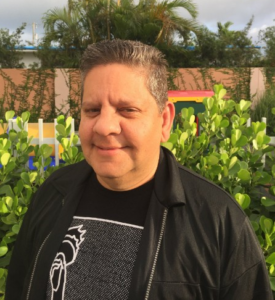 His mission involves highlighting Little Havana’s historical diversity, all the while building interpersonal connections that help maintain the physical and mental wellbeing of both residents and visitors of Little Havana.